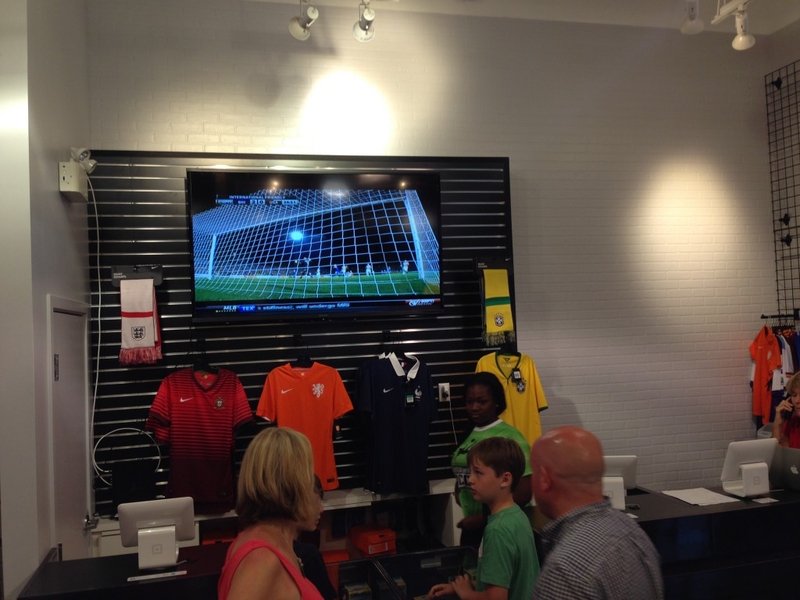 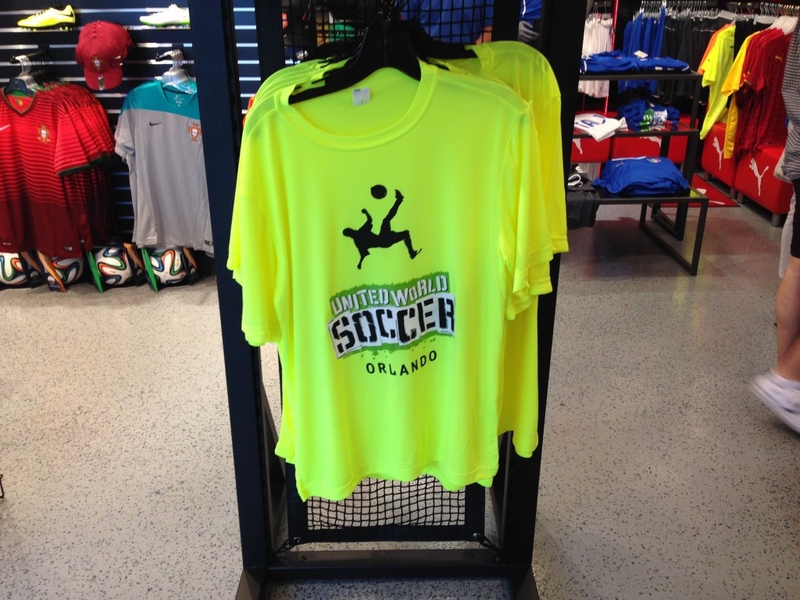 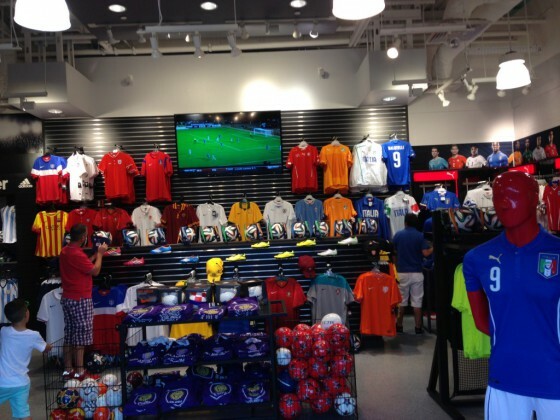 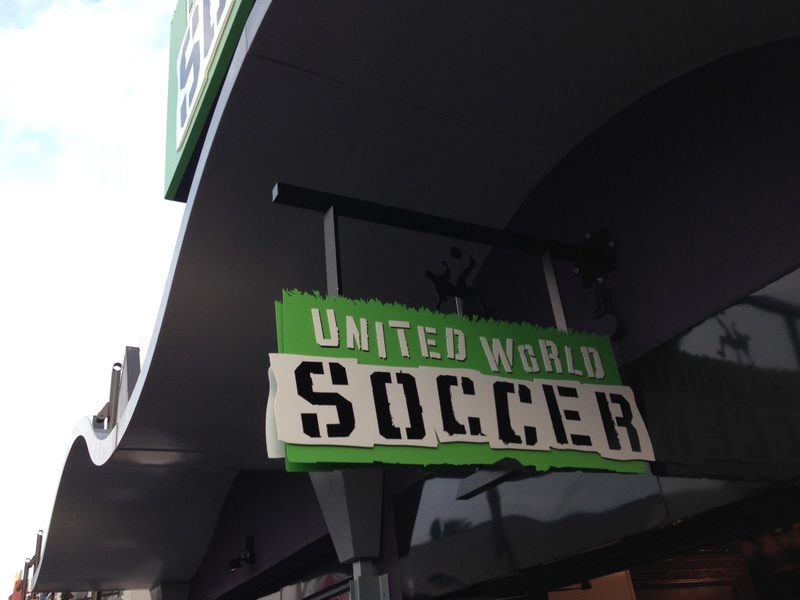 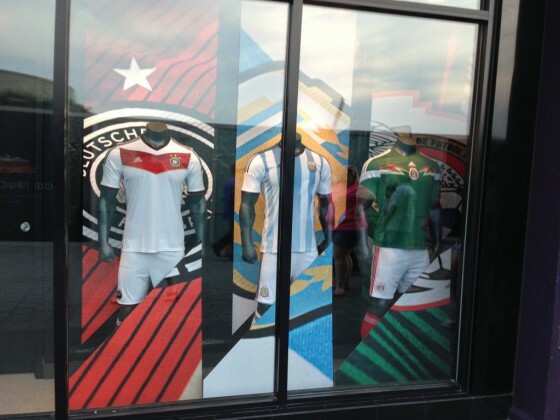 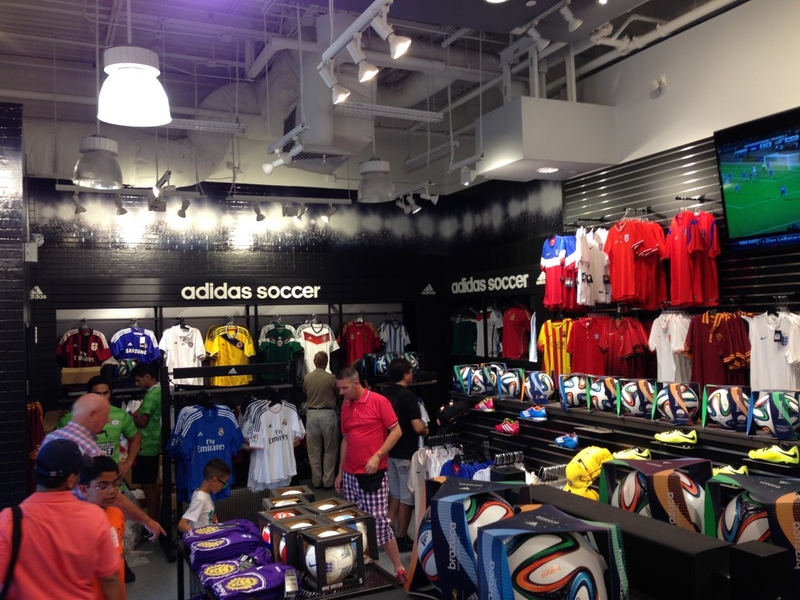 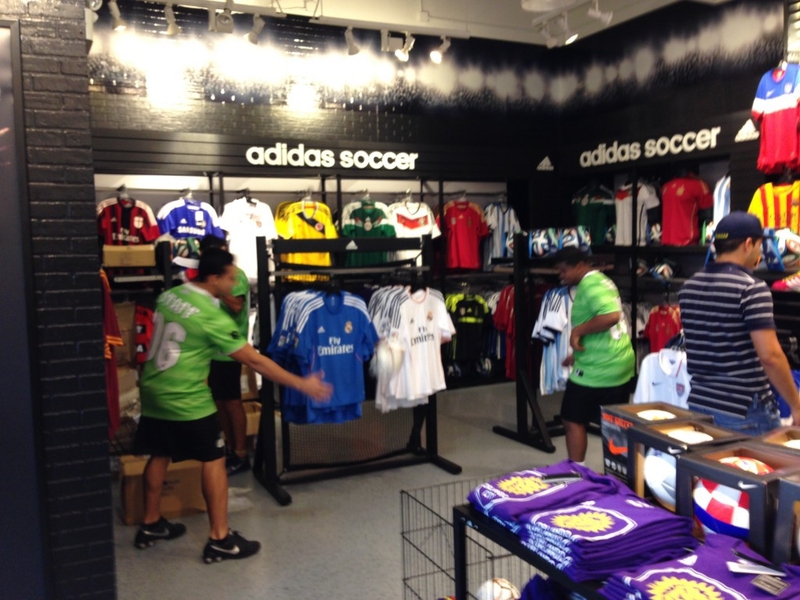 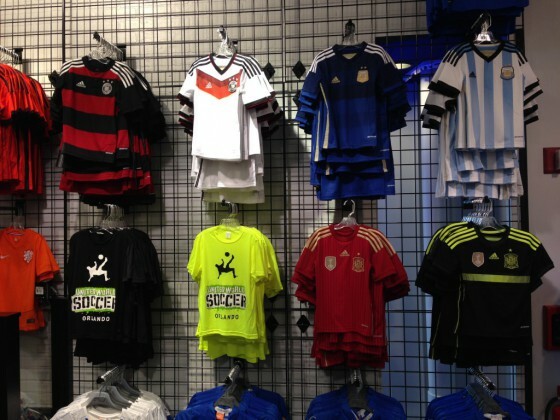 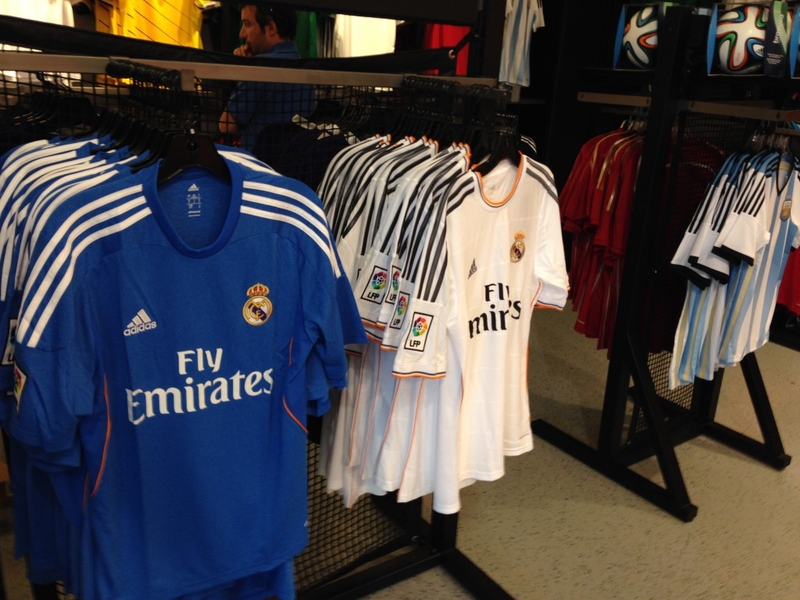 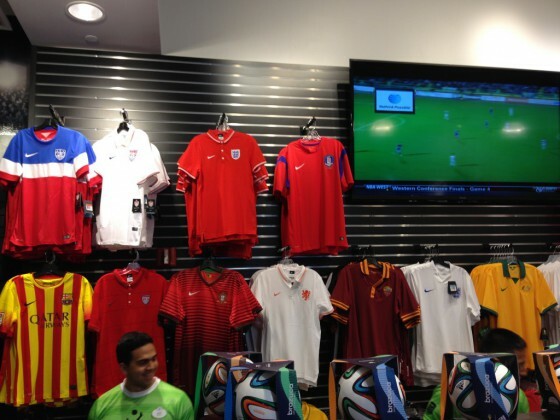 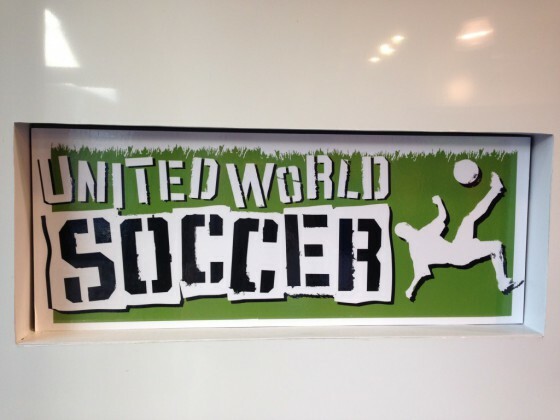 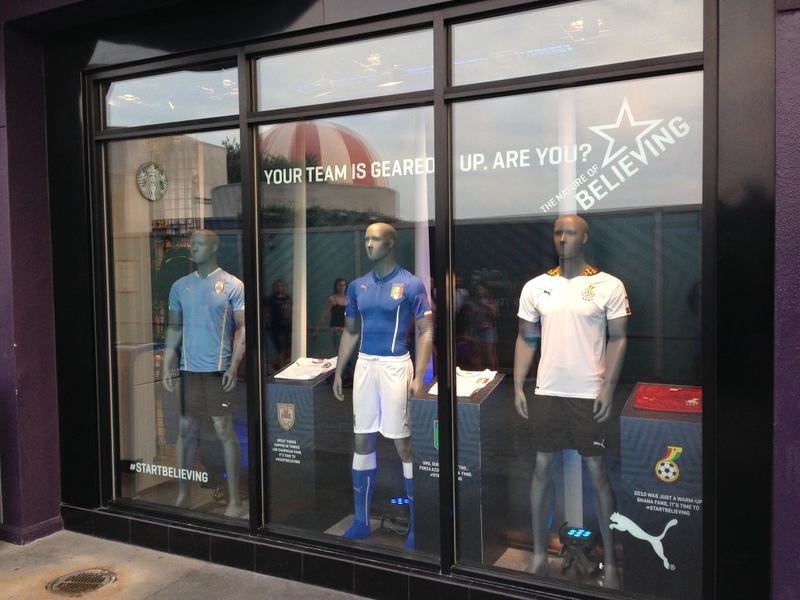 Downtown Disney has opened a new store, United World Soccer that features a wide variety of soccer merchandise. 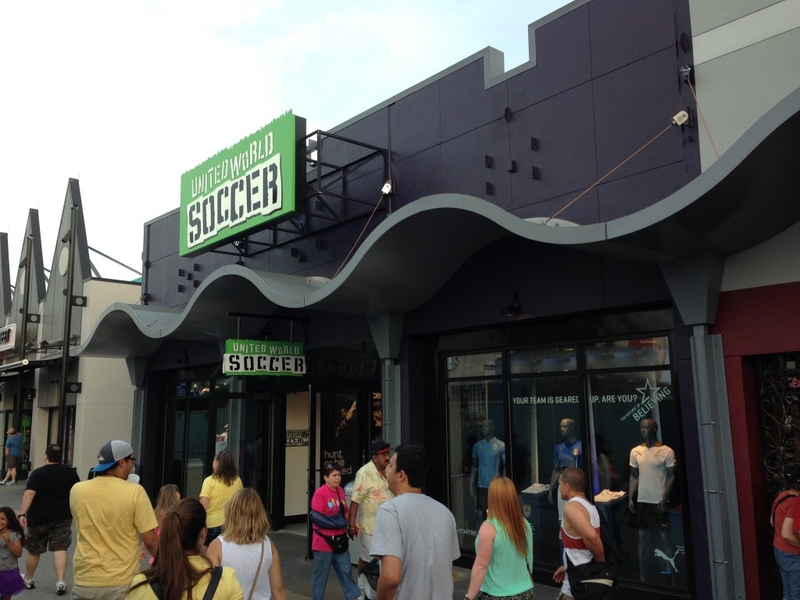 The new shop is on the West Side next to Disney’s Candy Cauldron. 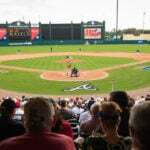 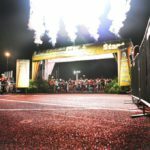 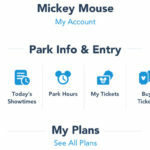 For those of you that can’t make it to Walt Disney World, don’t miss ESPN’s coverage of the World Cup in the comfort of your own home.